Philadelphia Jazz Project director, Homer Jackson was recently interviewed by Matthew Leister of Jump Philly Magazine. They discussed the Homecooking; Celebrating The Philadelphia Jazz Organ Tradition concert which occurred on Wednesday, March 4, 2015 at World Cafe Live and will be broadcast on National Public Radio's [NPR’s] Jazz Night In America radio series, hosted by Philadelphia's own Jazz Bass legend, Christian McBride, starting on April 15th. The concert will be aired locally by WRTI on April 16th. 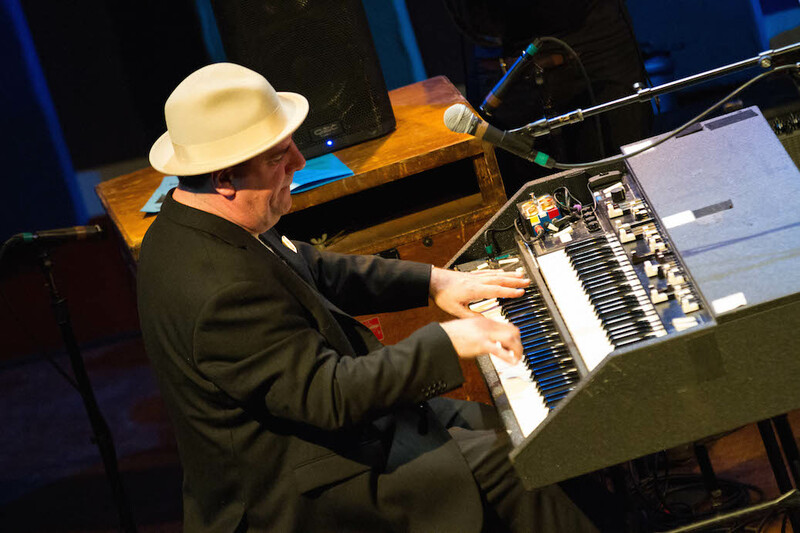 Featuring seven local organists, including Kenny Gates, Rich Budesa and Sonny Keaton, as well as many other supporting musicians like Sam Reed, Monnette Sudler and Tim Warfield, this concert proved to be an historic moment. 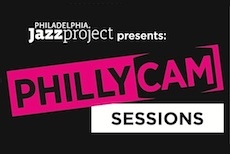 Developed through an unprecedented collaboration between NPR, local public radio stations WXPN and WRTI, World Cafe Live and the Philadelphia Jazz Project, the event easily lived up to its hype and was truly an outstanding showcase of Philadelphia's Jazz organ tradition.